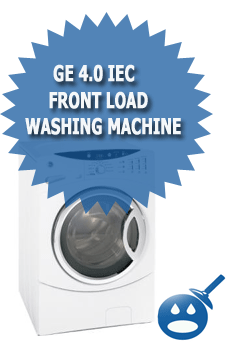 The Hotpoint style of washing machine is a part of the world known GE Appliance Corporation. GE has been in business since 1907 and since then they have taken their customers needs very seriously. Today, they have over 400 products but washers are a huge part of their inventory. GE uses the famous Energy Star Rating to make sure that their products are energy efficient and they will save their customers money rather than spend it. GE products including the Hotpoint 3.2 Cu Ft Super Capacity Washer use less energy and less water. GE uses technology that can do this for you without compromising the quality of the washing machine. 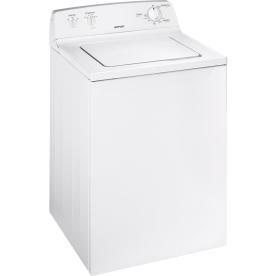 The Hotpoint washer is a top-loading washer that is Energy Star Rated, which means you can save money while using the Hotpoint 3.2 Cu Ft Super Capacity Washer.If you are in the market for a new washer, then the GE Hotpoint washer may be what you need. Let’s take a look at the specifications and benefits of having this washer in your home. Model VLSR1090GWW offers a 3.2 capacity washer, it is compact in size with a measurement of 42″ x 25-1/2″ x 27″. This washer has a drain and spin cycle with a FlexCare Agitator. 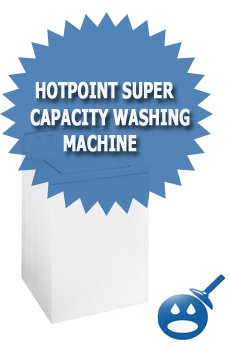 The Hotpoint 3.2 Cu Ft Super Capacity Washer works with a 120 volts with 60 Hz electrical supply. This washer has 9 different cleaning cycles. There are 3 different water levels and 3 wash and rinse temperatures. The Hotpoint 3.2 Cu Ft Super Capacity Washer has a special whites cycle that offers Heavy, Medium, Light, and Extra Light Soil. Some of the other features of the washer are the Auto Balance Suspension System, Color Lid Instructions so you don’t have to flip through the manual. It is has front access for service and the fill drain and hoses are included. This washer is made with durability, the cabinet is made from strong galvanized steel and it has a steel drive transmission. This washer was designed with the GE owned Quiet-By-Design. The controls are rotary electomechanical type. The benefits of the Hotpoint 3.2 Cu Ft Super Capacity Washer are that it has a Two Wash and Spin Cycle Combination. This cycle will match the washing action to the type of fabric being washed. It makes cleaning of the clothes more thorough. There are 9 different settings that you can choose for every day clothes or special clothes. The FlexCare Agitator that we mentioned in the specifications is a benefit to this washer because it allows the clothes to spin around the washer with a gentle motion. This can help with keeping your clothes look cleaner longer as well as having a more effective wash. There are 3 different water levels that will help reduce the amount of water waste. The Wash basket is made with Super Perma Tuf II, this feature was designed to help keep a long lasting stain free look with a nice bright and clean inside. You will find a Spin Dry Cycle that will actually spin dry wet clothes like beach or bath towels, even swimsuits. The Rotary Electromechanical controls provide a faster yet easy to cycle selection. Reading the manual or the top lid instructions can be very useful in this capacity. The Hotpoint 3.2 Cu Ft Super Capacity Washer has a limited one year warranty on the parts and labor. There is an extended protection plans available. Check the warranty for complete coverage. Shopping for a washer can be very frustrating and with so many different brands and models. But the GE Hotpoint is one washer that makes shopping easy. Check out all of the specifications and the benefits of this washer and you will see what a high performance and high quality product. This washer is reasonably priced at $358.00. You can find this washer and others like it at your local Lowe’s Retail Store. The best way to shop for a new washer is to decide what kind you want and what your washing needs are. If you have a family and you do a lot of laundry then the super capacity washers are best for you. Name brands are best because they are names you have heard of and names you can trust. 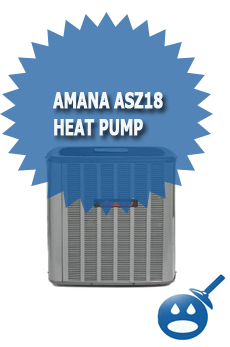 Name brand companies such as GE offer great products with great warranties. You want to buy a washer that will last you for more than 10 years. The Hotpoint 3.2 Cu Ft Super Capacity Washer is just that washer.